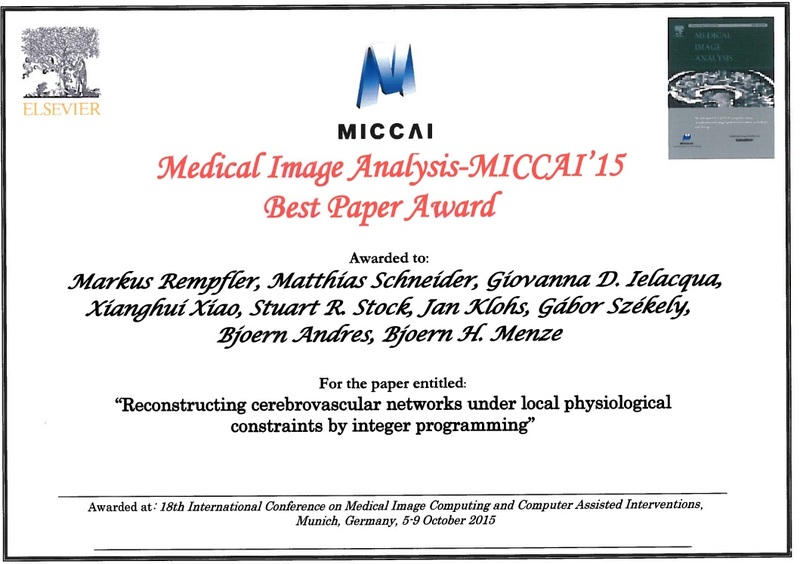 The “Medical Image Analysis Best Paper Award” 2015 was awarded to Markus Rempfler, Bjoern Menze and co-authors from ETH Zurich, MPI Informatik, Northwestern University, and the Argonne National Lab for their paper entitled: “Reconstructing cerebrovascular networks under local physiological constraints by integer programming". 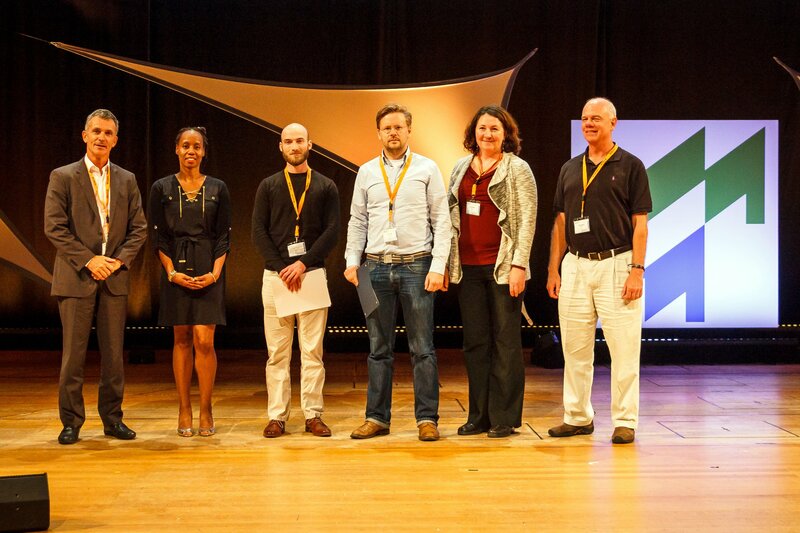 It was awarded to one paper of all that had been presented at the previous MICCAI conference in Cambridge/MA, USA. 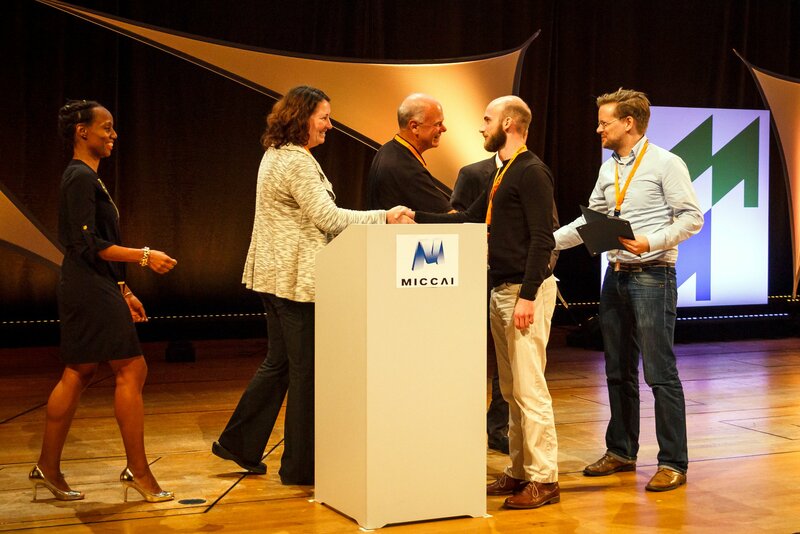 Abstract: The Medical Image Analysis Best Paper Award 2015 was awarded to Markus Rempfler, Bjoern Menze and co-authors from ETH Zurich, MPI Informatik, Northwestern University, and the Argonne National Lab for their paper entitled: Reconstructing cerebrovascular networks under local physiological constraints by integer programming.